I don't remember much about Donat, he passed away when I was quite young (around 7 years of age). Donat was born in French speaking Quebec, Canada and moved to the US with his family (I don't know when). 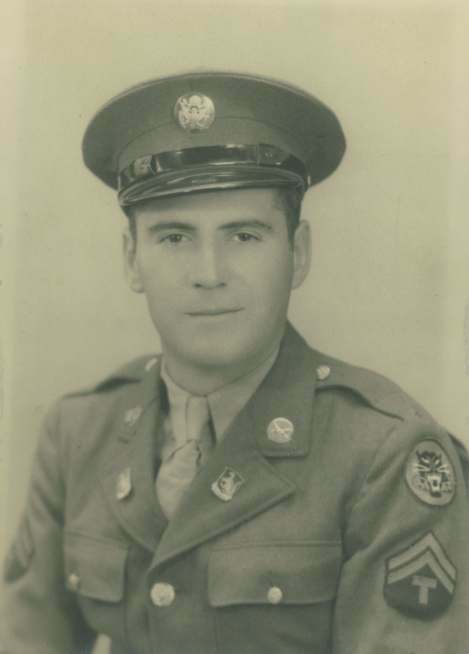 After the war, Donat moved back to Millbury, Massachusetts and lived in an apartment with his parents and sister. 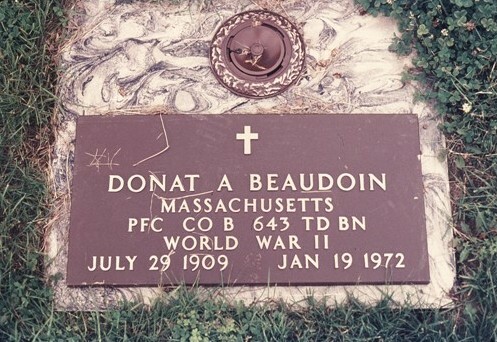 My Dad tells me that Donat didn't talk about the war, is it safe to say that the 643rd saw alot of action? My Dad and I will continue the search for the service number and any of Donats paperwork.